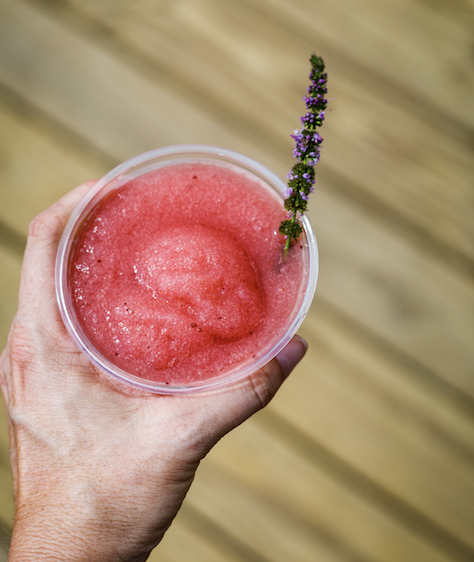 Beat the heat with these island drinks and boozy slushies from local bars. When dreaming up the summer cocktail menu at this literary-themed haven in Hampden, bar manager Ben Poole thought about ways to incorporate classic elements, while also adding some fun summer flair. Thus, his frozen Absinthe Frappe was born. “Absinthe is sweeter than most, but doesn’t take itself too seriously,” Poole says. The simple refresher mixes absinthe with sugar and mint extract, gets mixed in a slushie machine, and arrives garnished with star anise. 3600 Hickory Ave., 667-303-3263. $12. Nothing says summer like watermelon—whether it’s cubed, pureéd, cut into triangles, or liquified into a cocktail. 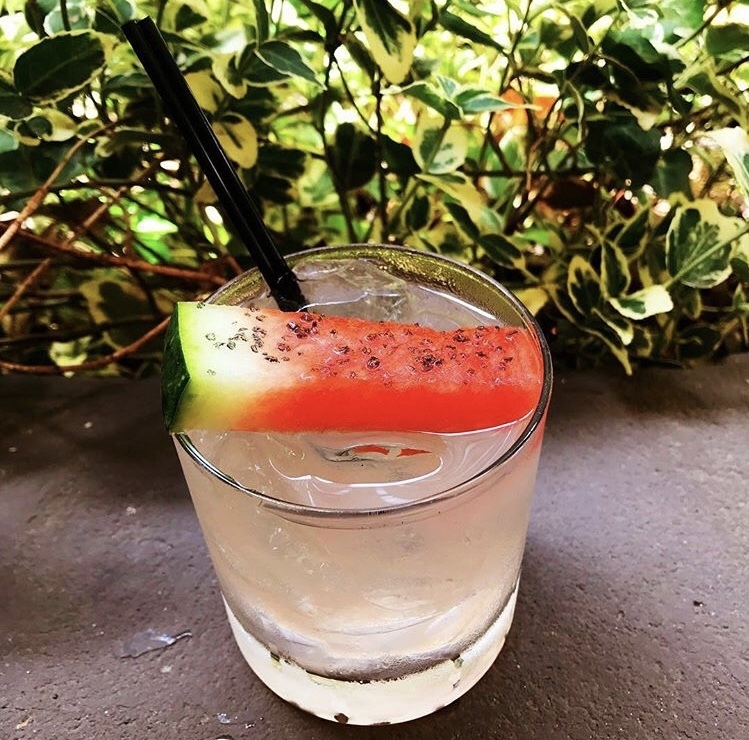 Snag a seat on the outdoor patio at this Clipper Mill spot to sip the “Mars Red Sky,” which combines Wild Kombucha’s Watermelon Hops flavor with aperol, rosé, and a summery watermelon shrub. 1520 Clipper Mill Rd., 443-708-1934. 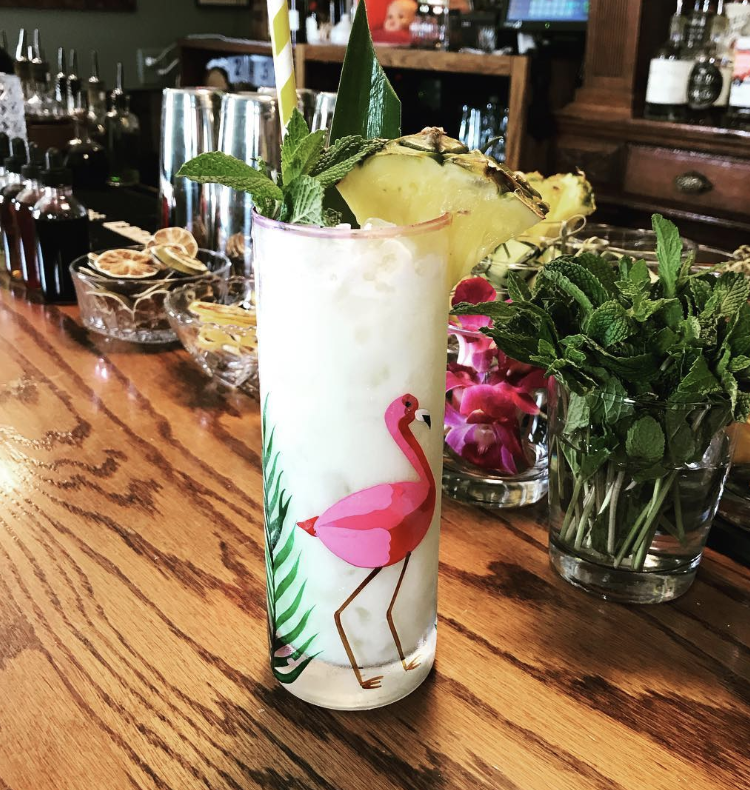 In keeping with the vibe at this ’70s-themed hangout in Canton—named after the neighborhood pub in Three’s Company—Ryan Sparks devotes an entire portion of the drink menu to timeless tiki drinks served in vintage vessels from thrift stores. (Some of them are even shipped in from the consignment shop that Sparks’ grandmother works at in Michigan.) “You could come in with friends and all order the same drink, but have them come in different glasses,” Sparks adds. One of his summer picks is the Oaxacan Colada, which combines Ilegal Mezcal joven, green chartreuse, coconut cream, lime, and pineapple juice over crushed ice. 3123 Elliott St., 410-878-6542. $12. Scott Plank’s luxe pool in Canton debuted to the public earlier this summer, equipped with cabanas, beach chairs, Ping Pong tables, corn hole, and, of course, a full food and beverage program. 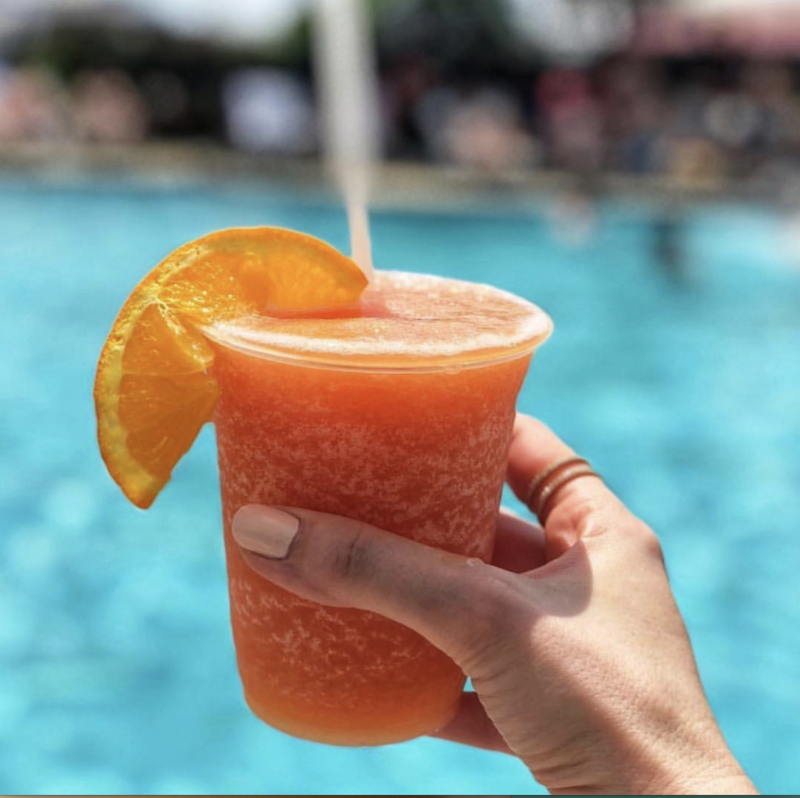 While catching rays, cool down with the bar’s melon-peach frosé—a blend of fresh melon and peach purée, agave nectar, and rosé. 2780 Lighthouse Point., 410-675-8888. Lauren Cohen is a digital associate editor for Baltimore, where she blogs about food, events, lifestyle, and community news. How a Howard County mall became every foodie’s favorite dining destination. Grab your totes and meander around these returning community markets. Plus, new laws will loosen distillery regulations and distribution relationships. The results are in! Your favorite restaurants in Baltimore are . . .
Amid financial struggles, the famed mansion will serve its final meal Saturday. 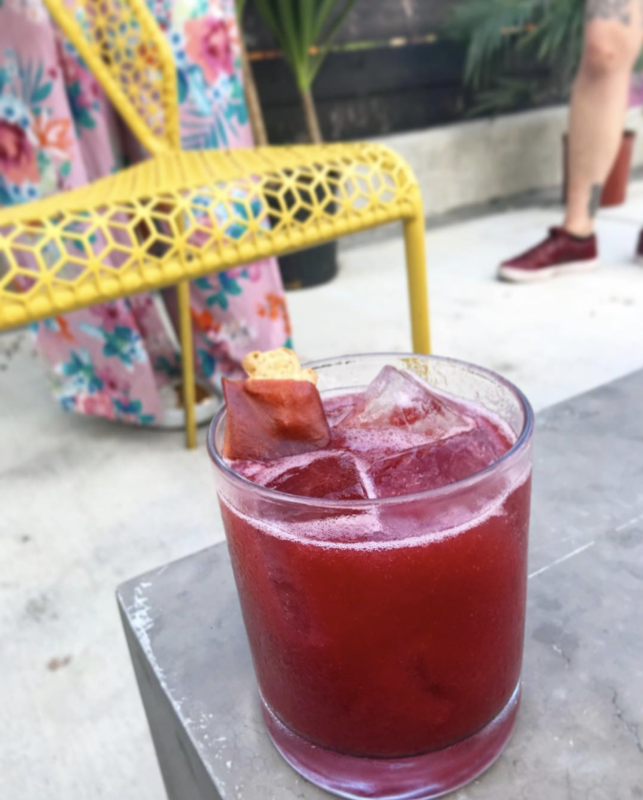 Plus, Pillion Tea, 414 Light Street cookbooks, construction, and we share our best bites this week. How to make healthy choices when eating out.